C&B ADVANTAGE | C&B Modular Inc.
C&B; Custom Modular boasts just over 113,000 square feet of manufacturing space nestled on a 25 acre site just south of Bristol, IN. 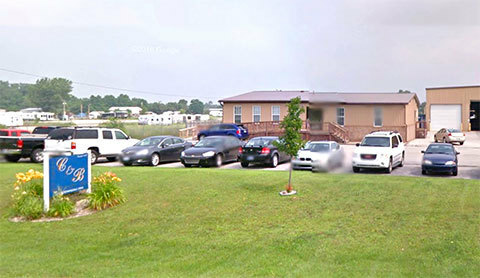 We are located in a premier industrial park situated right in the heart of Elkhart County which is rich with suppliers and partners for the modular business industry. C&B, has engineered and built thousands of modular structures and distributes throughout most geographic areas in the USA and Canada. Our modules are used for, but not limited to, the following market segments.